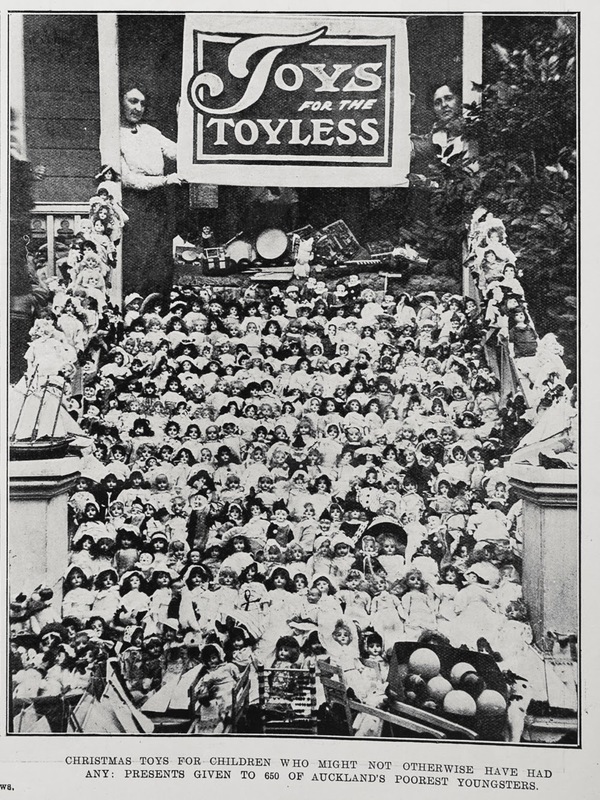 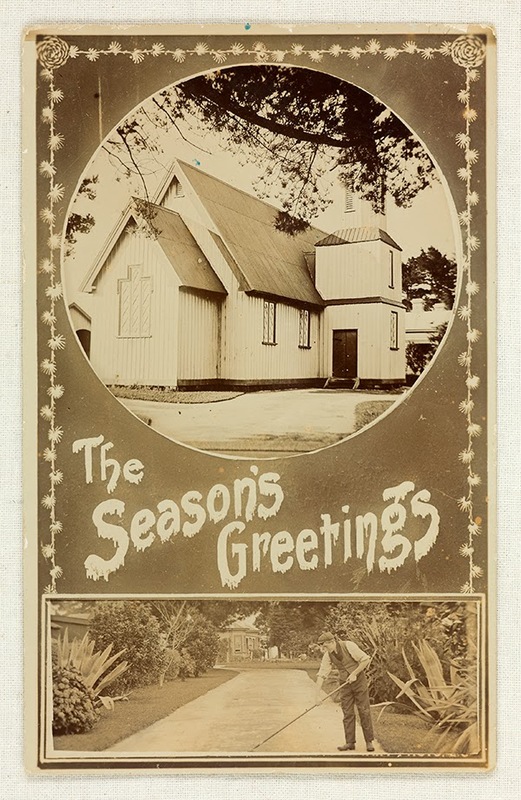 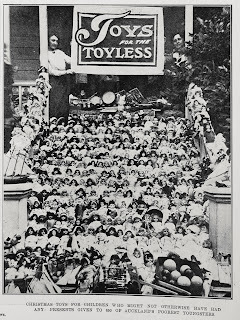 Well that time of year is nearly upon us and what better way to celebrate than to look back at Christmases past, through the heritage collections at Auckland Libraries. 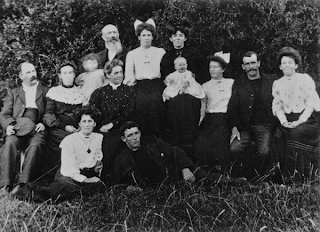 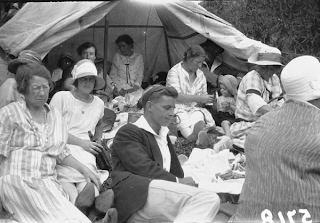 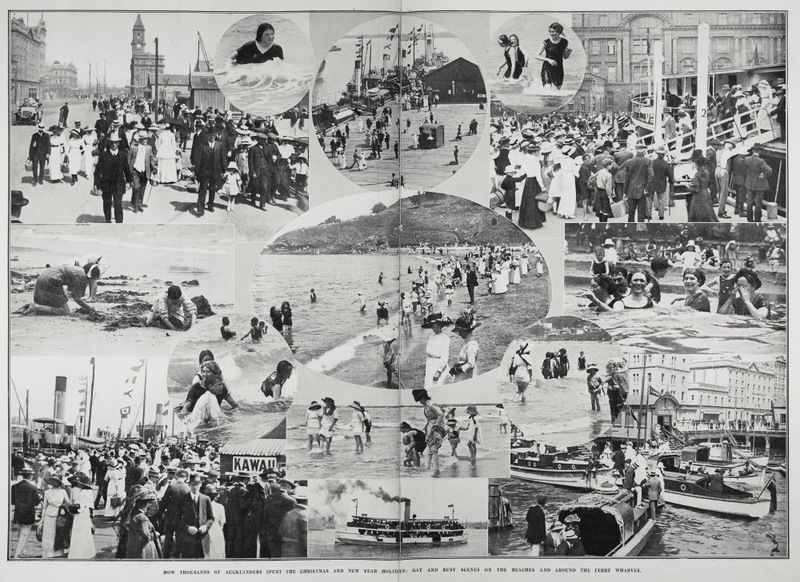 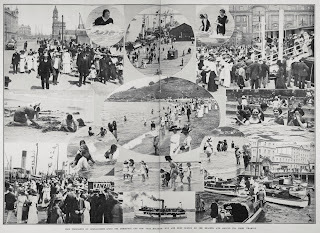 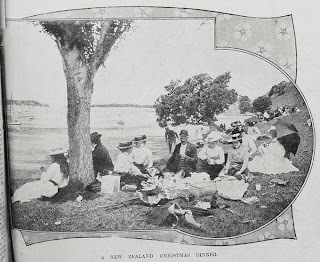 The clothes and hairstyles and locations might have changed a bit but we are still enjoying the same things at Christmas such as picnics at the beach and taking family photographs. 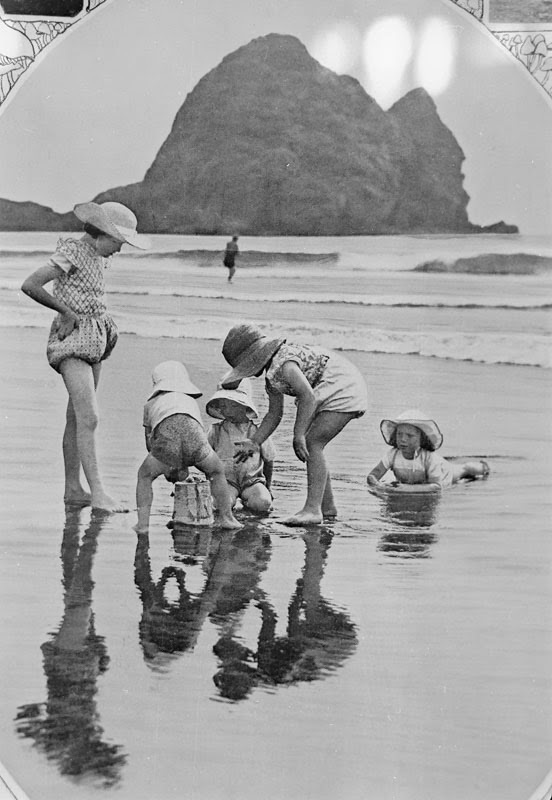 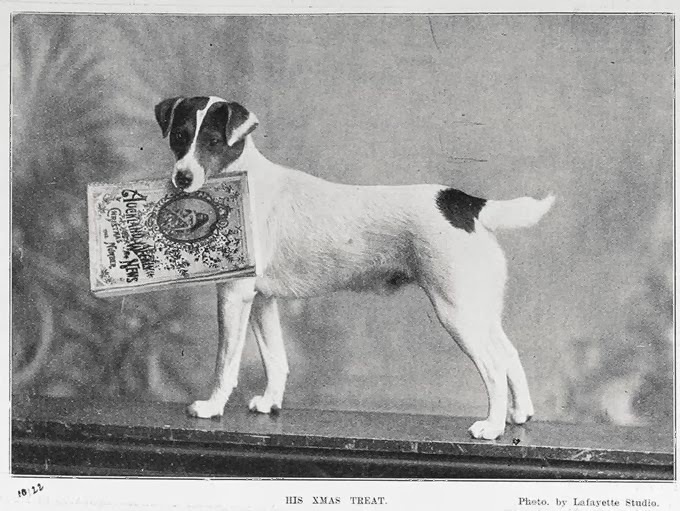 Heritage et AL will be taking a break over the festive period but will be back on 20th January with more heritage stories and taonga (treasures) from the Auckland Libraries collections. 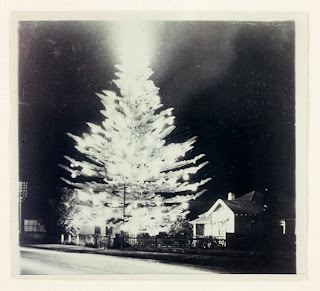 Enjoy your Christmas an New Year holiday! 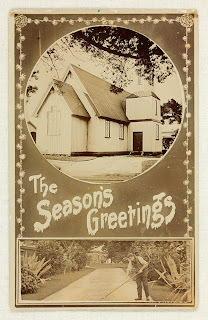 You can see more heritage Christmas cards in the online exhibition from the Sir George Grey Special Collections. You can find out about Manurewa's Christmas tree (Norkfolk Pine) on Manukau's Journey - this resource is an online chronology of significant and representative events from the history of Manukau City and adjoining areas.